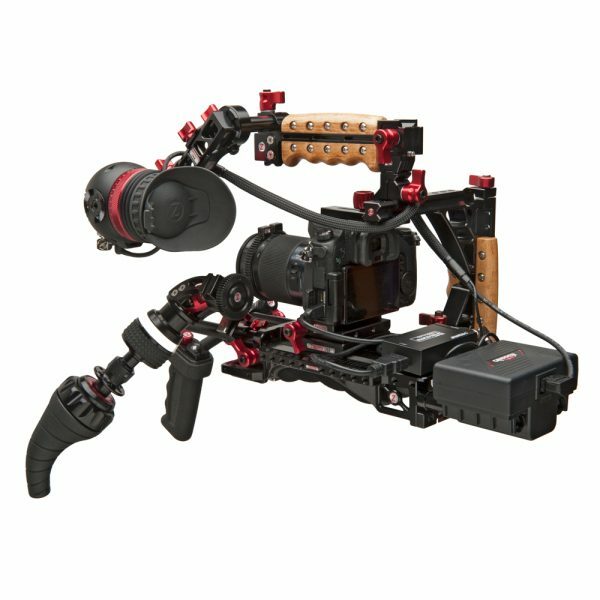 At Cinegear in Los Angeles Zacuto were showing a new battery system called the Gripper. Made by UK firm Hawkwoods, it is a compact rod-based alternative to the conventional V-lock and Anton Bauer style batteries. 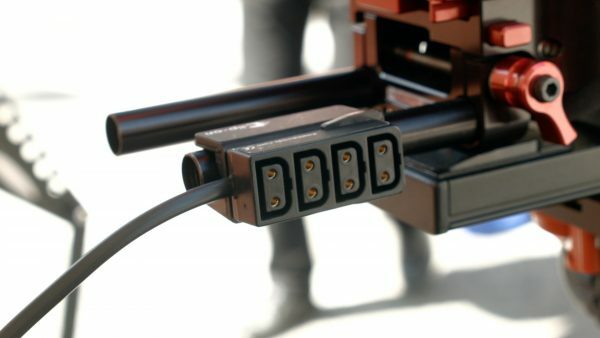 The batteries are designed to keep the weight low on your rig, meaning that a Gripper equipped rig will have a lower centre of gravity than most alternatives. 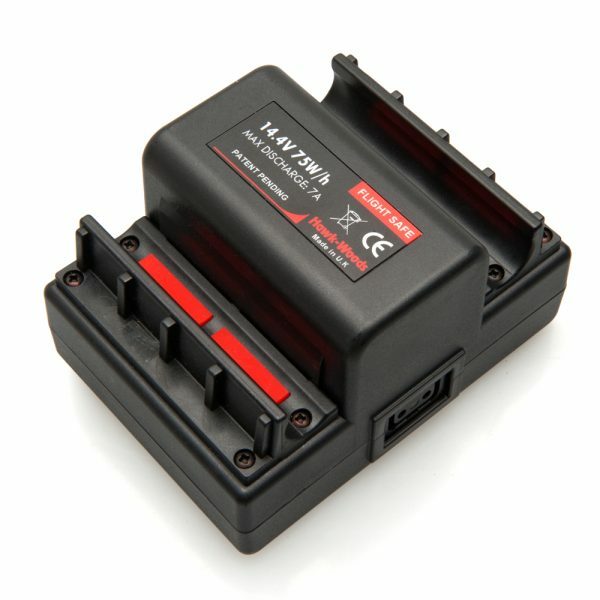 The batteries work on many different makers’ rigs, not just Zacuto’s. Grippers are also significantly cheaper than some other main brand batteries. The 75 W/h Gripper simply slides onto your rods. The Grippers are rated at 14.4V and come in two different capacities, 75W/h and a 100W/h. Both have twin, industry standard D-tap power connections. You then add the appropriate power adapter cable for your camera. Its also good for powering EVFs and other accessories too. If you need more than two power taps then the GC-2 and GC-4 multi-output adapters can be added to the battery. These have a unique design that simply clips onto your rails and are very reasonably priced. 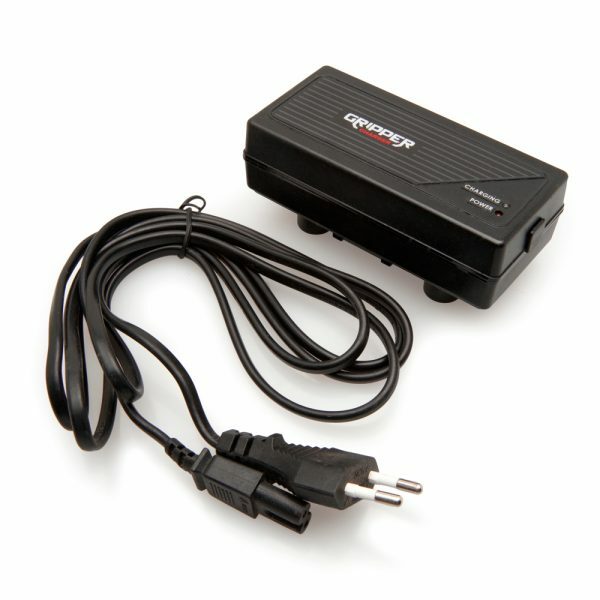 To charge the batteries you need the GR-1C Gripper battery charger. This is super lightweight but only charges one battery at a time. 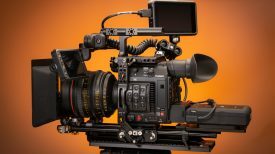 According to Zacuto a twin version is in the works. I look forward to reviewing these batteries in full shortly. So far the only downside I can see is that they do require rails for optimal mounting to rigs. 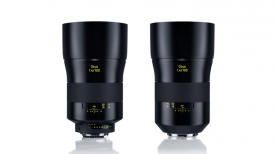 Using them on a lot of lighting gear that is already configured for V-lock or A/B isn’t going to be that easy. I’ll report back when I’ve used them for a while. 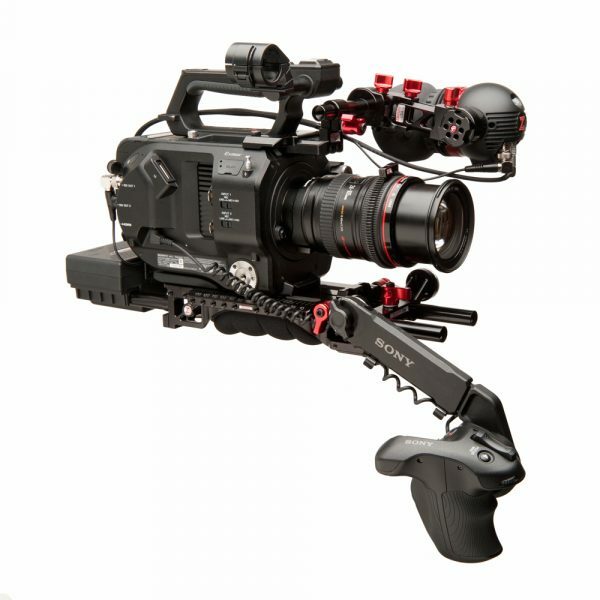 For more details check out the Zacuto website. 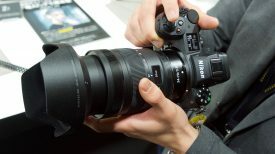 The battery can also be used to power mirrorless systems and DSLRs. 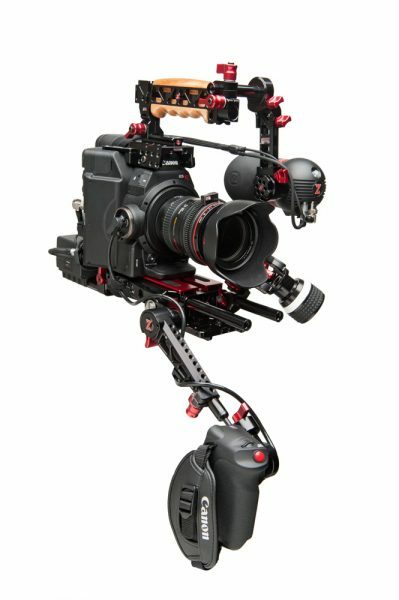 Full disclosure: This site is an affiliate of Zacuto.